Dr. Anna Abel graduated from University of Maryland School of Dentistry and has been practicing dentistry for more than 10 years. In addition to providing dental treatment, Dr. Abel maintains a commitment to helping patients be the happiest that they can be with their smile. Her favorite procedures are Cosmetic services such as veneers and oral surgery services including bone grafts and dental implants. Even in college, Dr. Abel held a firm belief that all people deserve the best dental care. She participated in Quest for Care during dental school to support less fortunate patients and ensure that they were able to receive necessary treatment despite their financial difficulties. Currently, Dr. Abel volunteers frequently at Northern Virginia Dental Clinic, and she has received numerous awards for exceptional service and time that she has offered in order to provide care for low-income patients. 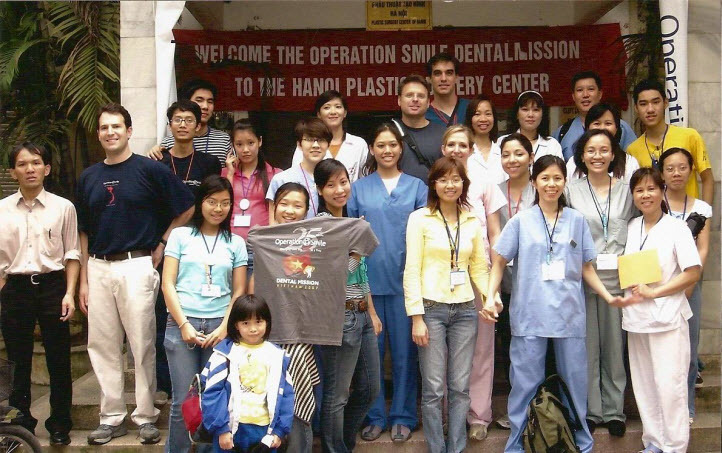 Dr. Abel has also volunteered for and participated in many mission trips with the not-for-profit organization, Operation Smile, to provide free services to children in need around the world. Beginning in 1996, Dr. Abel has maintained active involvement with organizing fundraising efforts to support the organization and enable it to successfully carry out frequent mission trips. She has offered free dental treatment and performed surgery for children with cleft lips, cleft palates, and other facial deformities. 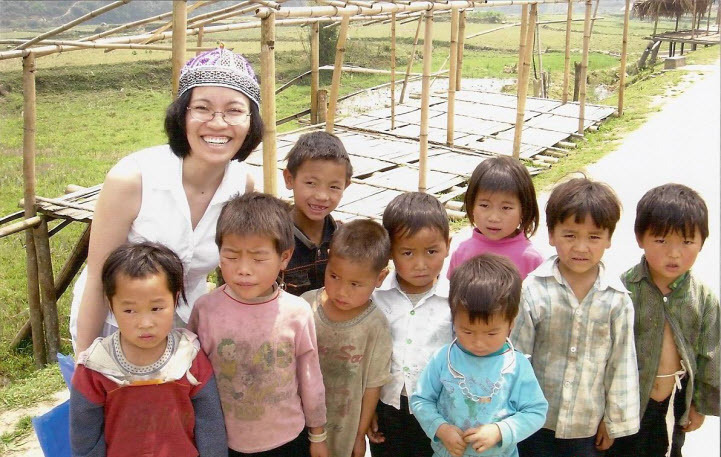 Along with Dr. Phan, she volunteered in 2007 and 2009 as a chairperson's assistant for Operation Smile to arrange fundraising events for various mission trips. Since 2006, she has also been involved with the non-profit organization, Hope for Tomorrow (HOPE), which provides health-care, human services, and education about healthy practices to deprived communities. She was a team leader for HOPE in 2009 and 2011 to help arrange and prepare for international missions to offer necessary goods, services, and relief to impoverished countries around the world. In addition to practicing dentistry and active service with volunteer efforts, Dr. Abel loves music. She served as a board member for the Loudoun Lyric Opera in 2010. She is also dedicated to personal health and regularly works out at the gym. Dr. Abel is an active member of Our Lady of Lavang church, where she volunteers as a Sunday School teacher, and a frequent volunteer at Our Lady of Hope Catholic School, where two of her children are enrolled. Dr. Abel and Dr. Phan are committed to teaching children about the importance of dental health. Together, they sponsor several local schools to educate children about oral hygiene and to promote healthy practices. 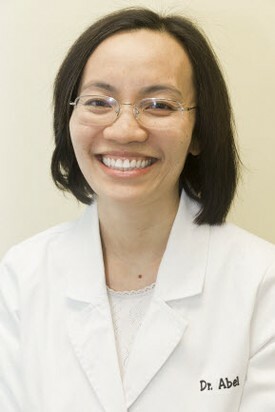 She enjoys spending family time with her husband, Dr. Phan, and her three daughters, Annie, Angelica, and Alina. Contact our dental practice today to learn more about Dr. Abel or to schedule your next visit!